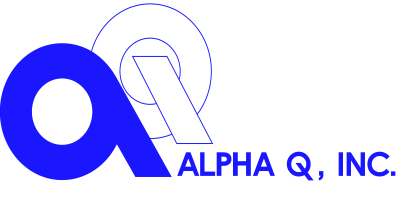 Welcome to Alpha Q, Inc.
Alpha Q has the capacity to machine parts up to 55” in diameter. Many of our parts have complex shapes and pose unique holding and processing challenges. Using powerful tools like Catia and Solidworks, Alpha Q has the ability to process from and create solid models. This also allows us to work with many different file structures. Using state of the art equipment, technology, and software, Alpha Q assures total Quality Control throughout the planning, production, and acceptance cycles. 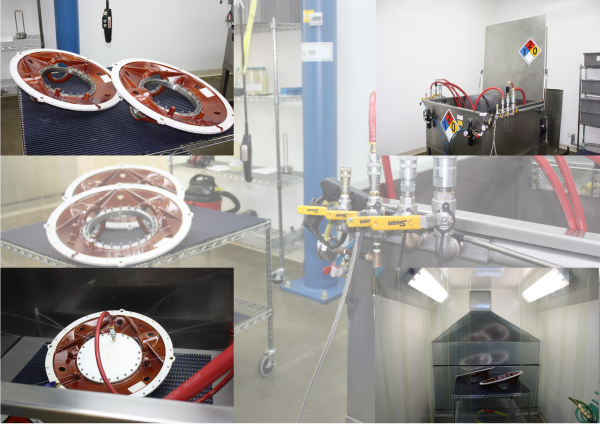 Tools such as Vericut, PFEMA’s, SPC and others are utilized to ensure a zero-defect environment. 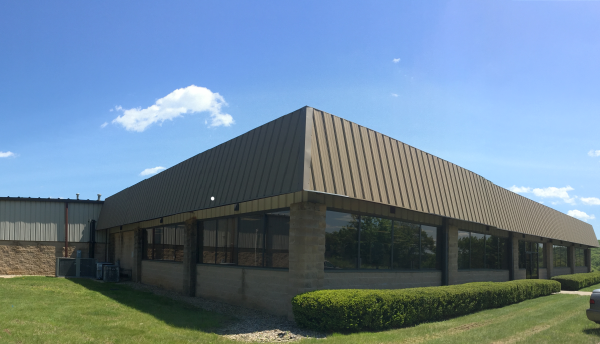 We work with large multi-level Bills of Materials and perform significant assembly and test operations on the vast majority of our parts. We assure accurate builds via the use of kitting and other control methods. We are a Self Release Approved Supplier to! Ultimately, this is what we do. 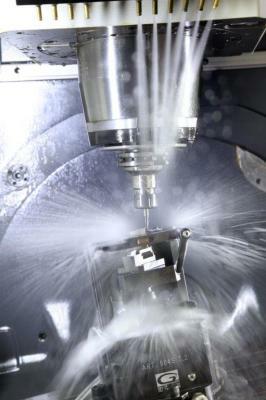 Our associates are highly trained and skilled at the art of machining. Alpha Q can deliver your most challenging requirements on-time, to print, and within budget. Many of our dynamic components have critical passages and cavities that carry fuel, oil, or air to assure operational effectiveness. 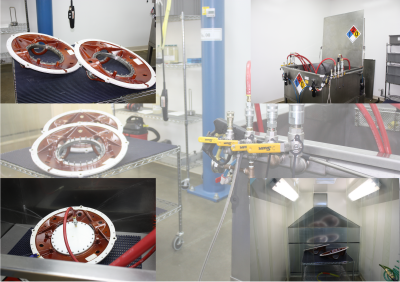 We assure clean, FOD free components through meticulous cleaning, flushing and inspection processes. 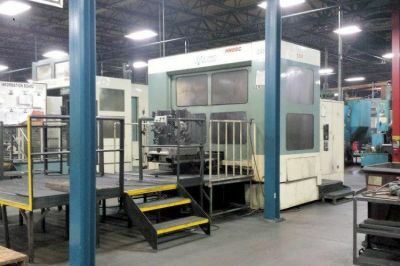 We utilize state of the art equipment with integrated 5-axis and flexible manufacturing systems as well as rotary table configurations to machine highly complex geometric parts with extremely tight dimensioned features. 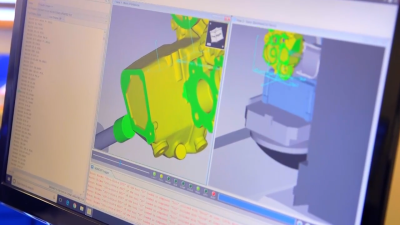 Through the use of technology including laser scanning and powerful software like Polyworks, Alpha Q can assess and analyze complex shapes, features, forgings and castings to help identify non-conformances early and help drive RCCA activity to drive our zero-defect challenge.